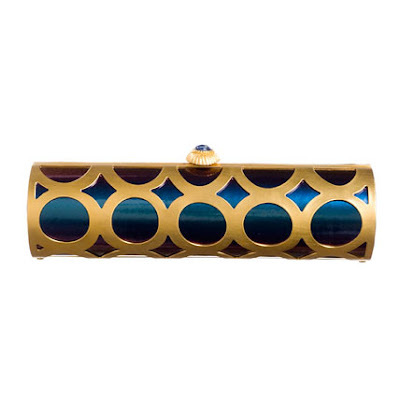 Clutches are not just for your evenings out anymore. 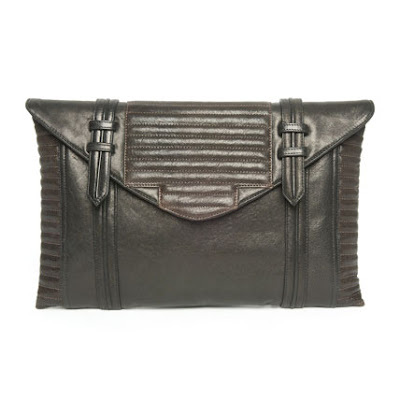 I have been loving the big oversize leather clutches there are out there. I think the Reese Hudson is my fav. 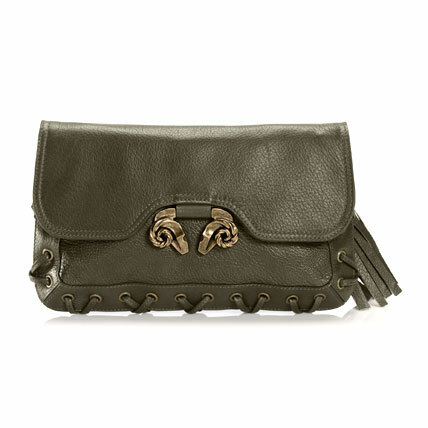 Are you into clutches? I've been obsessed with clutches for years and I love that they can work for daytime too now. That second one you posted is something special. Love them all though! omg they are all gorgeous! 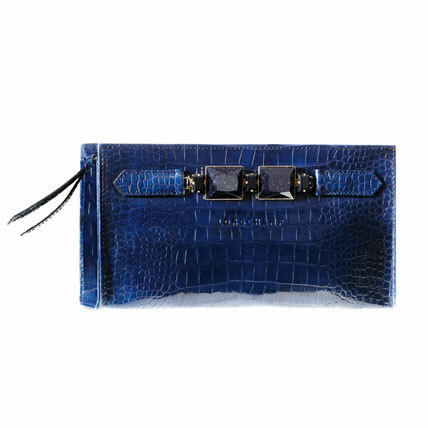 i cant use clutches, ill just forget my bag eveerywhere if i do.. plus it cant carry what i need ;) haha but i love clutches on other, it's so chic. 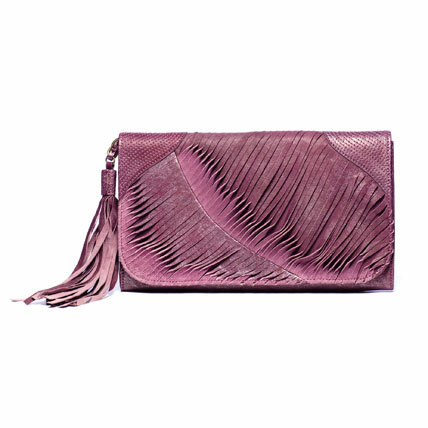 I've been looking for a clutch lately. The Reese Hudson one is right up my alley!